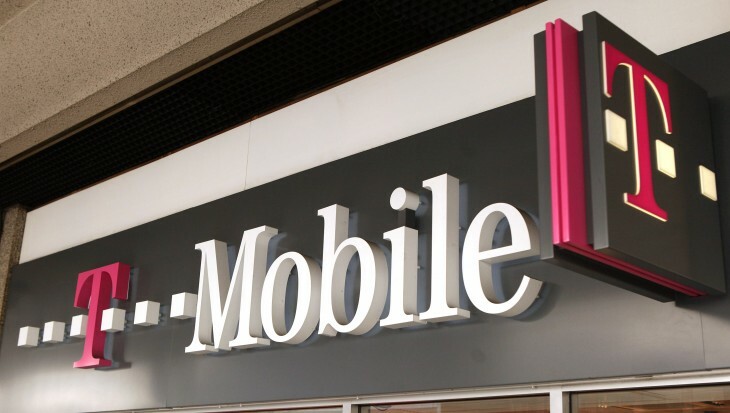 T-Mobile is reportedly going to be sending out carrier updates to its customers on April 5 whereby it will enable LTE and Visual Voicemail to their unlocked iPhones. The release of this update will come days before the carrier network will be launching its no-contract, LTE-enabled iPhone 5. As first reported by TmoNews, the update, while minor, allows unlocked iPhones to receive official support by T-Mobile. It will be pushed over the air to these phones with iOS 6.1.x or higher. When the company announced that it would be bringing the iPhone 5 to its network, customers found out that the phone would be locked, sparking some criticism over the plan. On April 12, T-Mobile says that it will be the only major US carrier to offer the iPhone with unlimited text, talk, and Web without an annual contract, allowing it to be purchased for $99.99. The carrier’s CEO and President John Legere said that the company has served 1.9 million iPhones and was adding 100,000 per month.